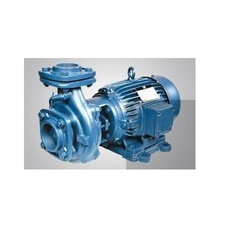 Authorized Dealer for KIRLOSKAR BROTHERS LIMITED & CROMPTON GREAVES LIMITED PRODUCTS. 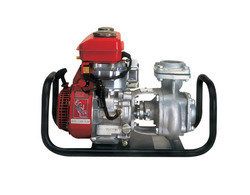 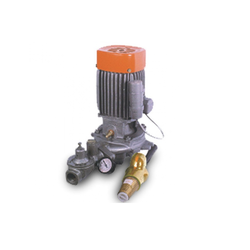 jet pumps, SS monobloc Pumps. 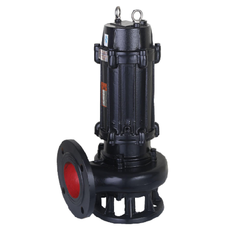 shaft end suction pumps, High-Pressure Pumps. 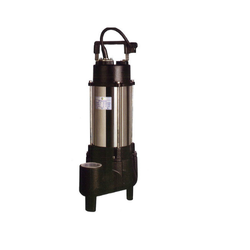 Non-clog sewage submersible & self-priming Pump set. 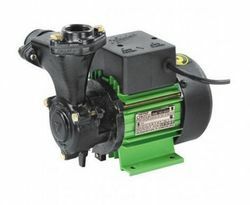 Energy-efficient Motors – IE2, IE3 IE3. 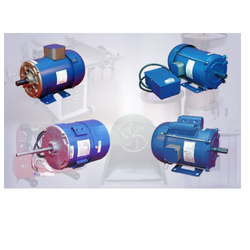 Brake & crane duty motors.